The Ballistic is now Mag Sealed which will not only give it resistance to the penetration of debris and salt but will prolong the ‘showroom feel’ and winding smoothness. Ballistic also has a Zaion body and side cover to make it lightweight and corrosion-proof. 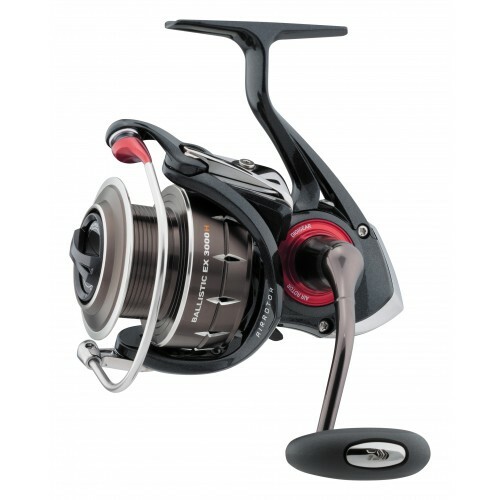 Add a sealed drag, Air Rotor and Digigear drive and you have a very powerful and durable reel that will serve float and feeder requirements across the size range.